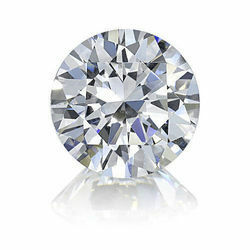 We are engaged in offering a quality tested array of Diamond. 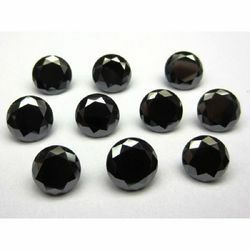 The Diamond we offer is known for their unique designs, fine finish and different sizes. These products are widely used in manufacturing of jewellery and can be cut in various shapes. We are offering to our customers a stunning piece of Natural Diamond Stone. Natural Yellow Color Diamond Kite And Round Shapes. To meet our reputed clients’ expectations towards qualitative norms, we are dedicated to offer them supreme quality Natural Rough Diamond. We also have GIA, IGI EGL HRD certified stones avaliabe with us for your engagement rings.